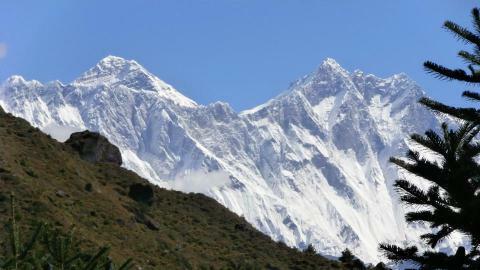 Pisang Peak (6092m) is situated above the Pisang village in the Annapurna region of Nepal. 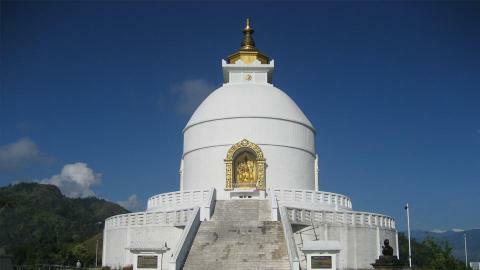 It is taken as the easiest peak to climb, so it is the well loved destination for the beginner climbers. 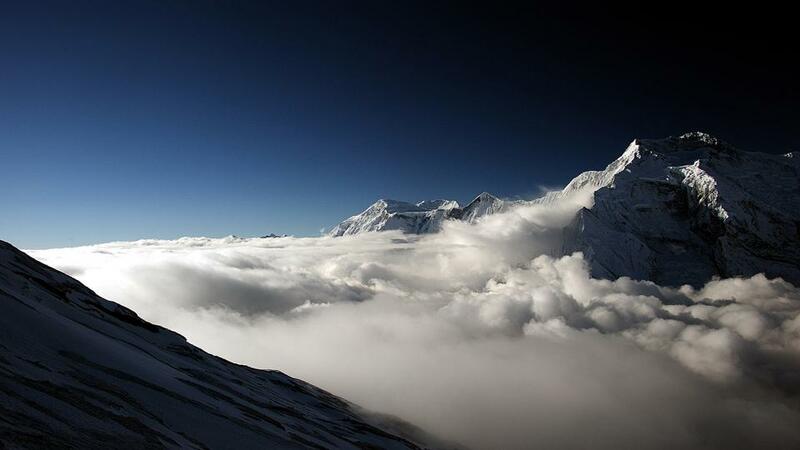 The Pisang Peak Climbing trip is connected to the world’s famous Annapurna Thorung Pass trekking. The trip offers spectacular Annapurna Himalayan range, Glaciers, Lakes and Tibetan style villages like Manang and Muktinath. The landscape and flora and fauna are diverse and stunning. Besisahar is the gateway of Pisang Peak Climbing trip and Annapurna Circuit Trekking. 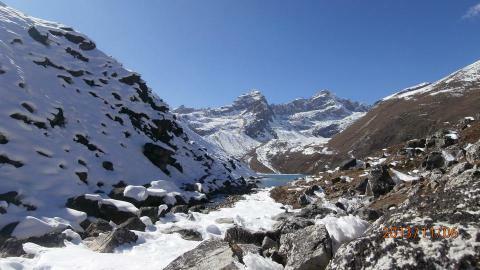 Then the trekking heads along the Marshyangdi River. Crossing the ethnic villages, it reaches to the Pisang, which lies just below the Pisang Peak. The landscape is rugged and the trail is rocky. Crossing the alpine lush vegetation and the cattle grazing meadows, the trip leads to the Kharka (4380m). 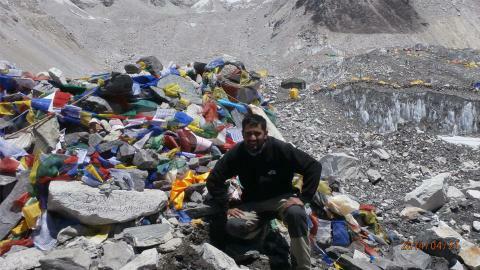 It is the suitable base camp to climb the Pisang peak. 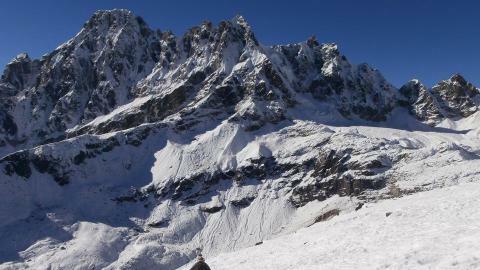 The high camp is set at the south-west edge around 5400 meters. The ascent becomes tougher that continually leads to the summit of the Pisang Peak. The views from the top of the Peak are he Annapurna Himalayan range like Annapurna I, II and IV, Ghangapurna, Tilicho Peak, Glaciers and the surrounding rock formation. Descending from the peak, the trek joins with the Thorung Pass (5416m) and head towards the Muktinath, which is a sacred pilgrimage place of Hindu and Buddhists. 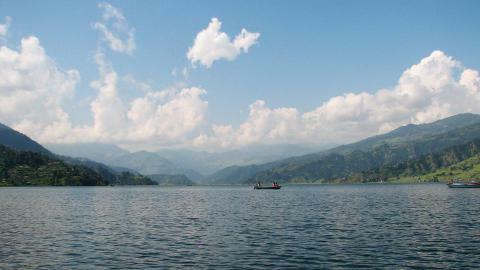 The trip ends at Jomsom and fly to the Lake surrounded city- Pokhara. 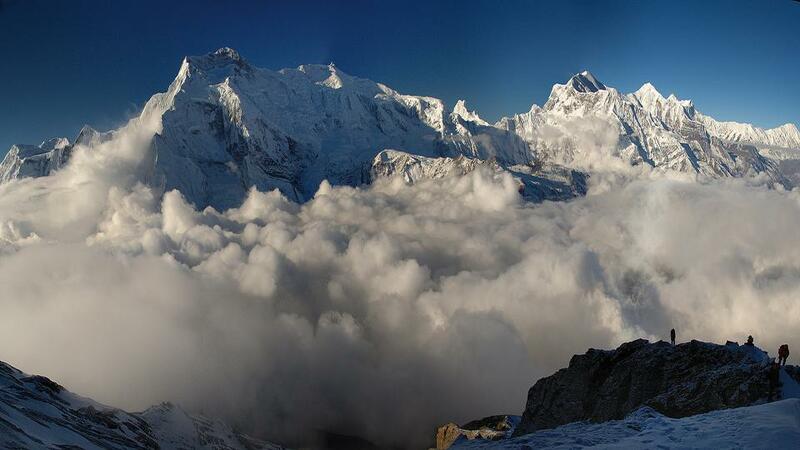 The route of Pisang Peak Climbing and the Classic Annapurna Trekking lies in Annapurna Conservation Area. 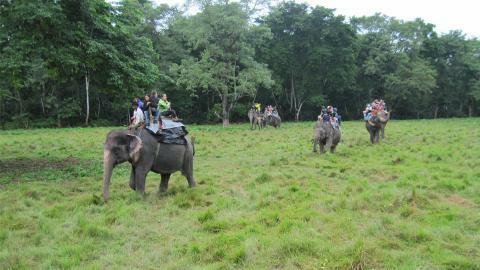 It is rich in diverse flora and fauna. 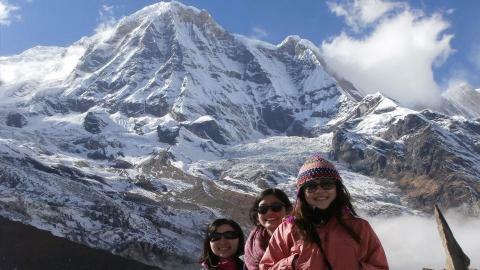 Spring and autumn are the best seasons for the Pisang Peak expedition. 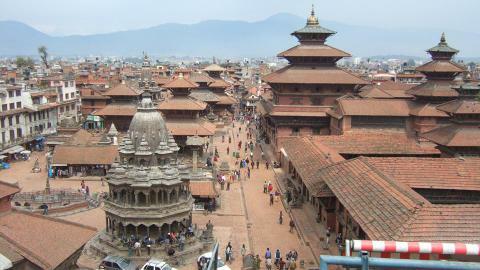 Namaste Treks Company organizes Peak Climbing trip in Nepal with expert climbing guides and other members. We serve high quality services and branded climbing equipments. Please, contact us for more information about Pisang Peak Climbing. Exciting Pisang peak Climbing trip. Explore natural and cultural richness in the Annapurna Conservation Area. 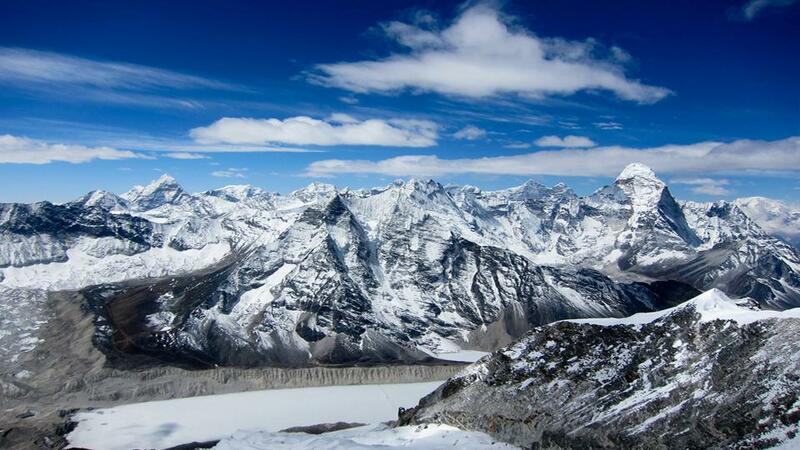 Explore the Himalayan views of the Annapurna range. Hindu and Buddhists’ pilgrimage place- Muktinath. Day 16: Fly from Jomsom to Pokhara.